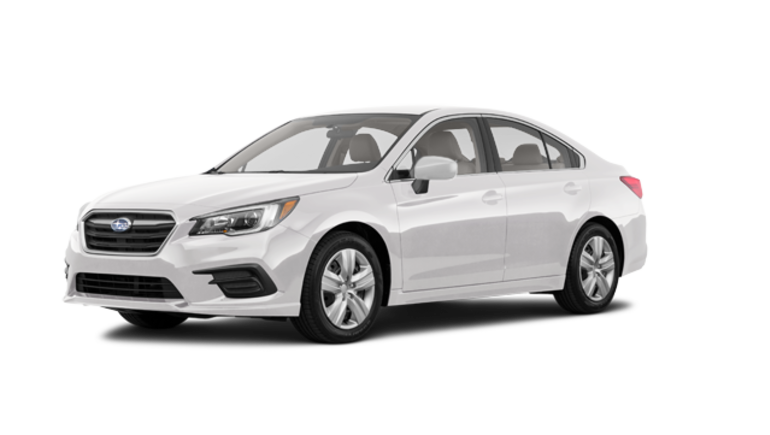 Take the all-new 2018 Subaru Legacy for sale in Montreal out for a spin when you book a test drive today at your Subaru Montréal dealership! 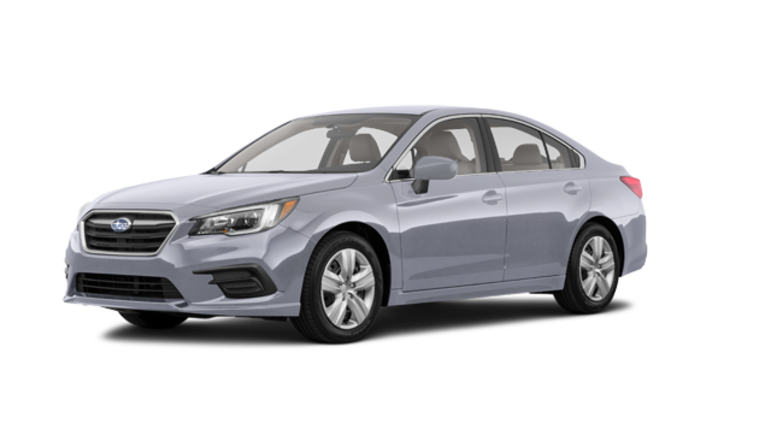 Whether you are looking for an entirely new model, a Subaru to lease or a demonstrator vehicle, you can be sure you'll get the best price on your new purchase. Don't wait any longer and come see us today! We are located near the West Island and the North Shore. The new Legacy near Laval offers you the choice between 2 powerful engines, namely a 2.5 litre 4-cylinder that delivers 175 horsepower, or a horizontally-opposed-6 that produces 216 horsepower. 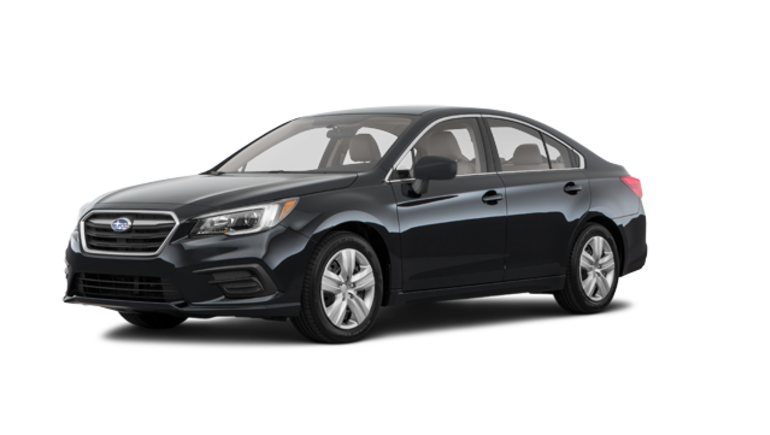 A CVT Lineartronic box and Subaru AWD complete the package. But the 2018 Subaru Legacy for sale in Montreal still has much more to offer! 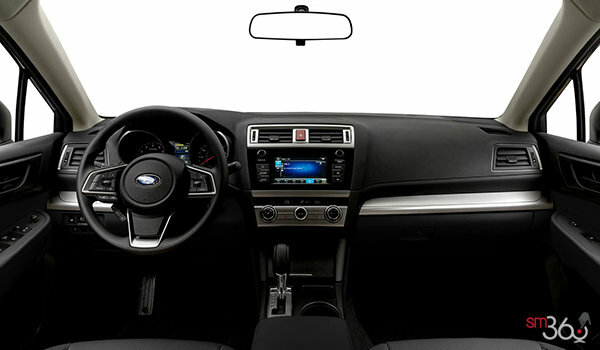 Depending on the trim you choose (from the 6 that are available), you might enjoy auto-dimming side mirrors, dual-zone temperature control, infotainment system with 6.5 or 8-inch touchscreen, a navigation system, a 576 W Harman Kardon sound system, Apple CarPlay and Google Android Auto compatibility, to name only a few. 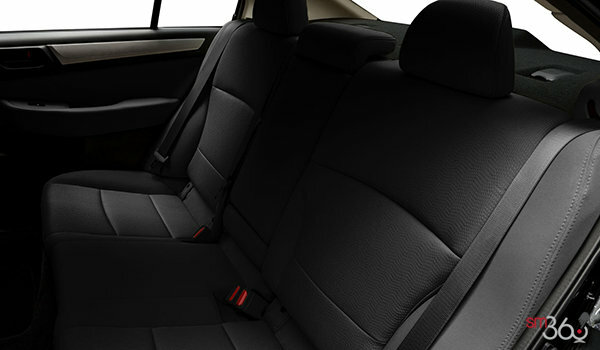 Did you know that the new Legacy near Laval has the roomiest passenger compartment in its class? You can also take advantage of increased soundproofing, a generous 425-litre cargo space in the trunk, as well as many security features that come with the EyeSight system. And that's why the Legacy was awarded the Top Safety Pick + and a Superior rating from the IISH when equipped with this system. Why deny yourself? 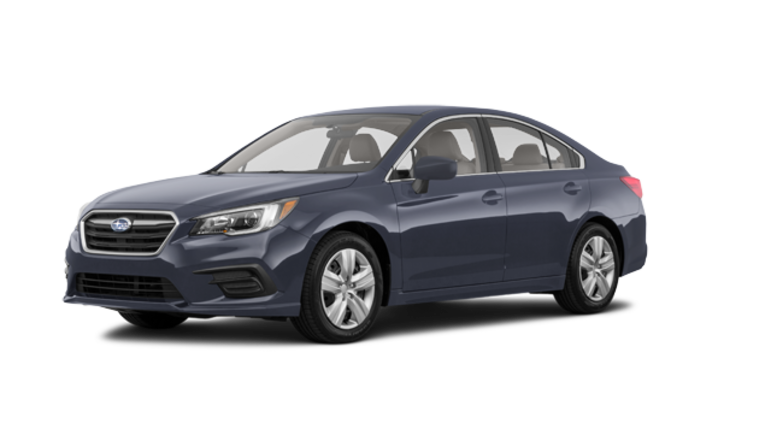 Don't wait a moment longer and come see us today to choose your all-new 2018 Subaru Legacy for sale in Montreal! 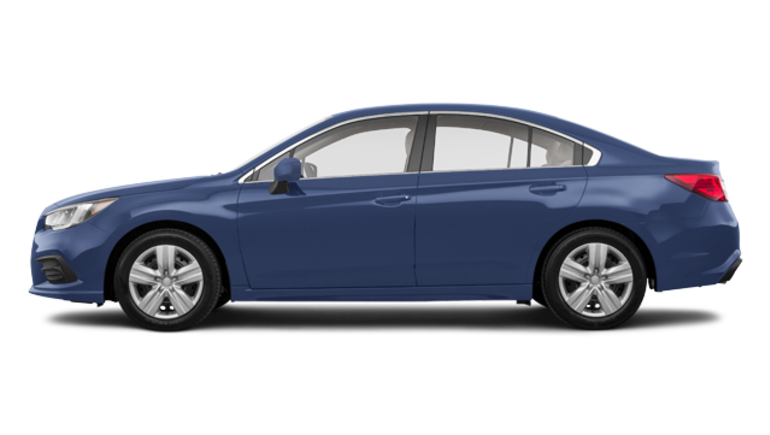 Once here, you can also choose from among our many used Legacy, offered at the lowest prices near the West Island and the North Shore. Need credit? 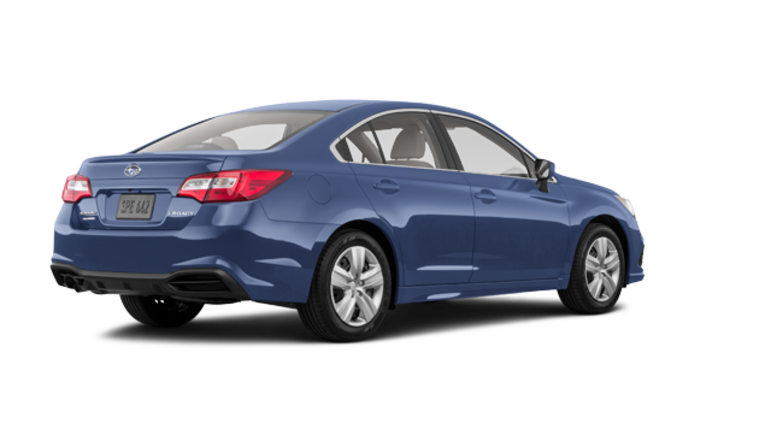 Our specialists can help you find the best Subaru financing solution based on your financial situation. Complete your application today! And make sure to take advantage of our many current Subaru promotions and save even more on your purchase! For the purchase or lease of a Subaru vehicle in the greater metropolitan area, Subaru Montréal is your dealer of choice; come see us soon! * Suggested retail price of the manufacturer. Shipping and preparation included. Does not include current special offers. Ask online to know applicable specials. Please note the Drive Green government rebates are included if applicable. I wish to receive recalls, news and promotional emails from Subaru Montreal.